Learning professionals come from any and all backgrounds. I don’t know about you, but I didn’t go to school saying “I want to be an L&D person when I grow up.” It just kinda … happened (Thanks, Disney!). This diversity in experience is particularly valuable in this profession, as we all bring unique perspectives to the way we design learning and support experiences. At the same time, it can be challenging. If we don’t take the time to establish a foundational knowledge of our craft, we may be limiting our own potential as well as our impact on our organizations. I’m not saying everyone in this field needs the same degree or certification. There are a tremendous number of resources out there to help you develop your knowledge and skills on the go. But where do you start? If you search Amazon for books on “workplace learning,” you get more than 2000 results. How can you identify the options that align with a modern organization’s learning and performance needs? 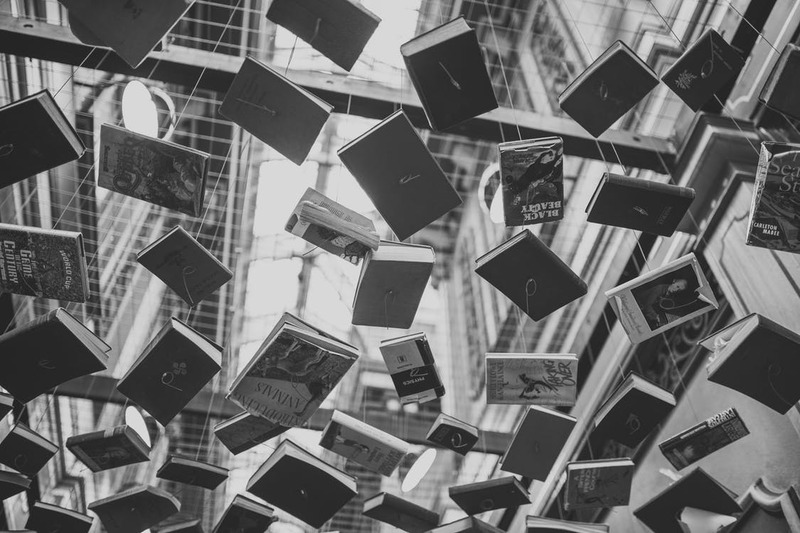 Here are the 5 books I believe every workplace learning professional should read RIGHT NOW. 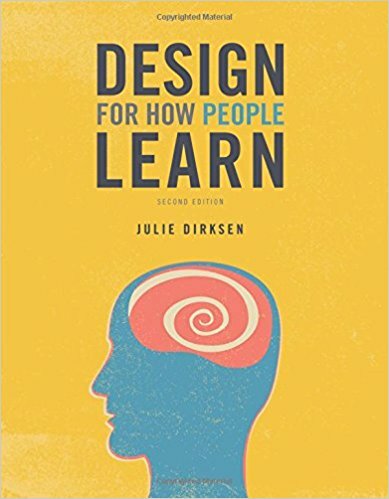 If I was President of Learning and could make everyone in the field – instructional designers, project managers, trainers, CLOs – read one book, this would be it. The science of learning is one of the most important considerations in our work. It’s also the least consistently applied and most often misunderstood. 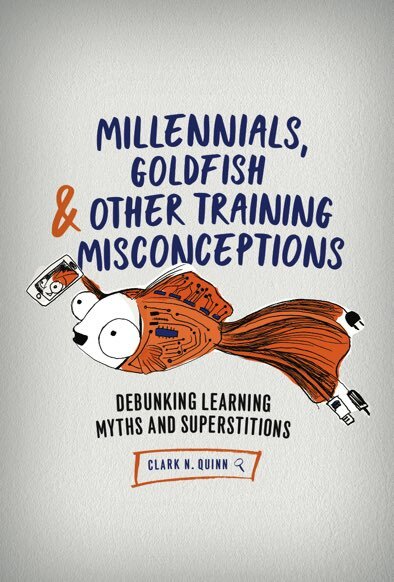 There are A LOT of myths floating around regarding how people learn. Simple, evidence-based principles, like spaced repetition and retrieval practice, get overlooked in favor of bad science like left brain/right brain and learning styles. 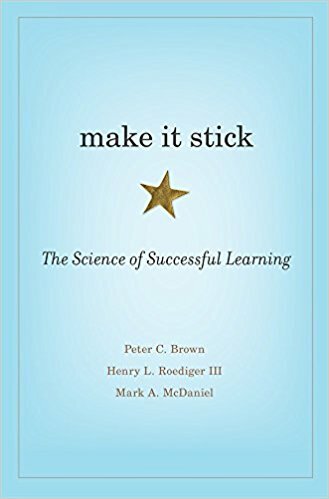 Make It Stick breaks down the proven science of learning – the little that we do actually understand – in simple ways that are easy to apply in any setting. This is the science of learning from REAL scientists. Read this book! And be sure to check out this resource page from the folks at RetrievalPractice.org! 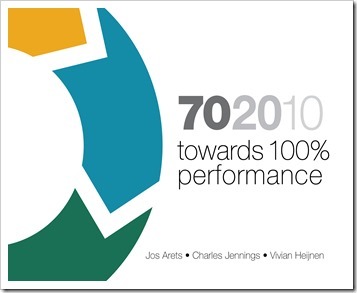 Most learning professionals have heard of the 70/20/10 framework. But how many really understand it? 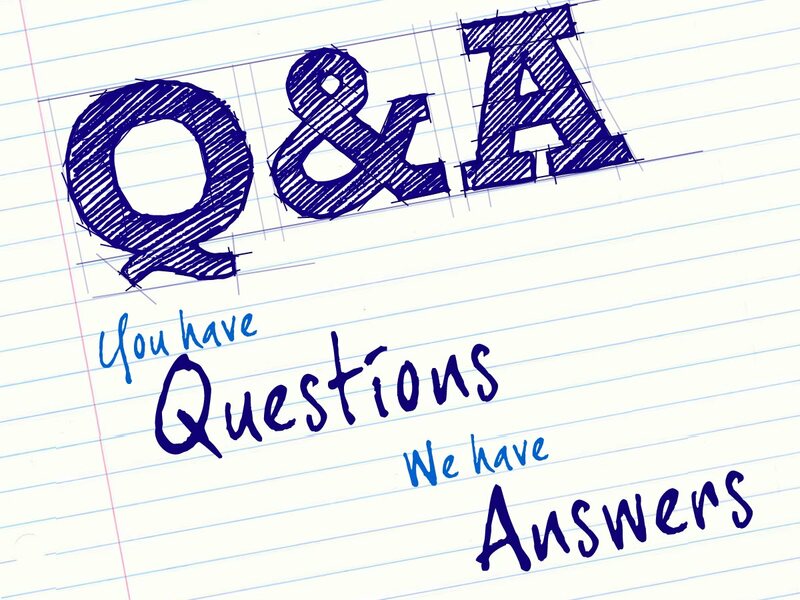 For example, are you trying to plan your training programs so that employees experience 70% of the learning on the job, 20% via social interaction and 10% in the classroom? If you’re doing this, you don’t quite get it. This book, from the originators of the framework, will help. First of all, it’s just a lovely publication. This is the type of book you display on the coffee table in the waiting room of your office. Beyond its design, the authors break down the reality of 70/20/10 in the modern workplace. They also demonstrate how L&D pros must shift mindsets and potentially role definitions in order to provide support that aligns to the way people actually learn and develop. If you reference 70/20/10 in your work (and many do), you should read this book. “Having a hammer doesn’t make one a carpenter.” This awesome line from Bob Mosher’s review really sums up the value of Donald Taylor’s latest book. Technology is a reality for modern workplace learning. It’s the only way to provide support at a global scale with limited resources. This book breaks down the factors that make this technology truly impactful. Spoiler … the key isn’t the technology. If you’re shopping for a new platform, implementing or managing an LMS or want to get more value from your existing learning technology stack, grab this book. These five books don’t contain EVERYTHING you need to know to be a successful workplace learning professional. But they do provide a solid, proven foundation that will help you keep pace with the needs of modern business while aligning with the realities of people and learning. 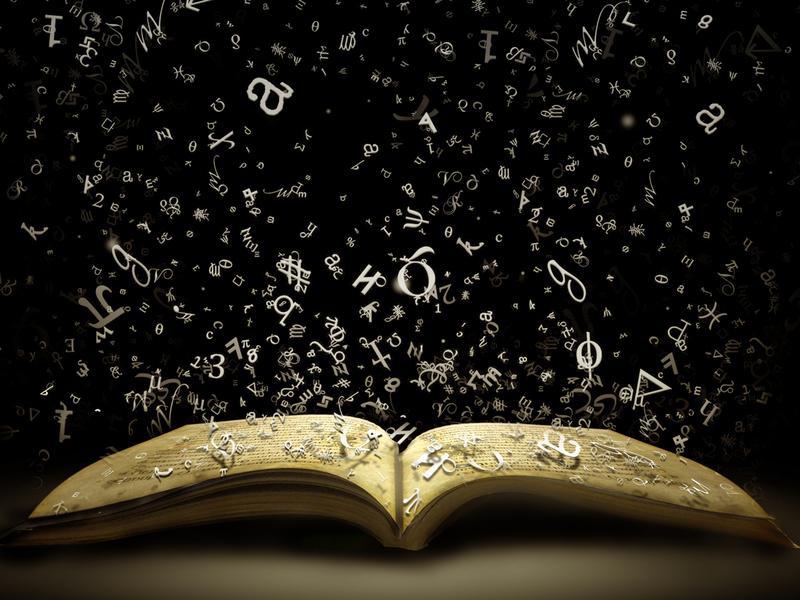 If you went to school for this profession, these books will build on your education. If you didn’t, this can be the start of your informal certification in modern learning. 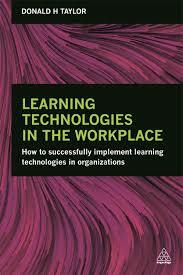 What books are on your MUST READ list for workplace learning pros?